Brendan Fevola's ordered a lot of takeaway. THE shocking amount Brendan Fevola has spent on Uber Eats in the last 18 months has been revealed. 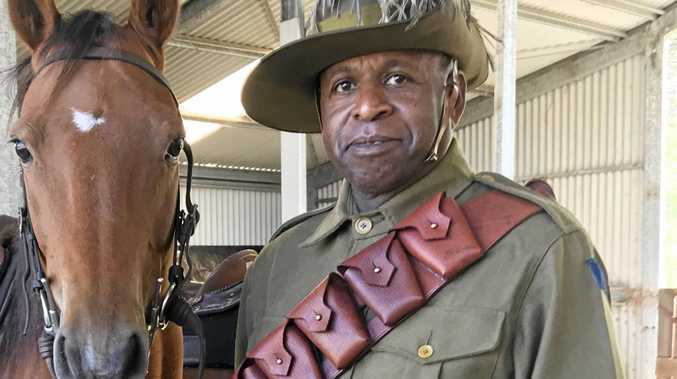 Producers of Fox FM's Fifi, Fev and Byron show noticed the former AFL star was constantly ordering food on the app so they contacted Uber Eats to find out just how much he'd spent since he signed up 18 months ago. "I don't even want to know," Fevola said on air before co-host Byron Cooke read out the figure. "If Alex Fevola (Fev's fiancee) is listening right now, you are in all sorts of strife," Cooke said. 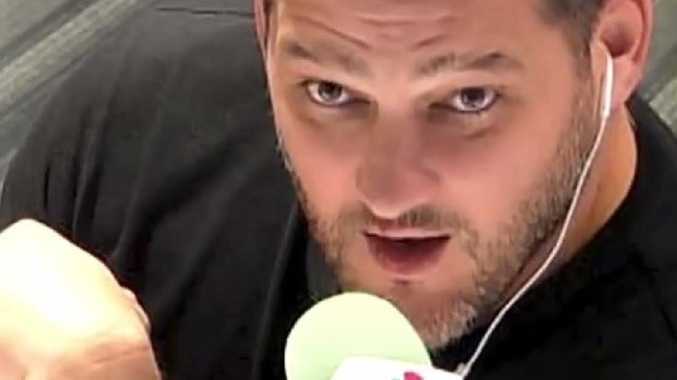 "The total spend for Brendan Fevola on Uber Eats, actual figures, $35,548," the radio host revealed. "Fev, that's a house deposit!" a stunned Fifi Box said. 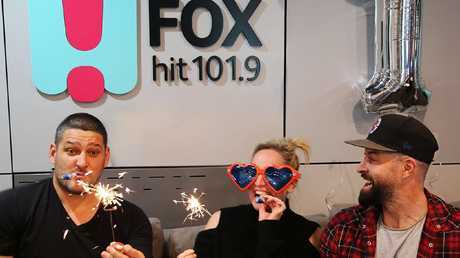 Fifi, Fev and Byron is the number one FM breakfast show in Melbourne. Fevola has made 588 orders on the app from 108 different restaurants, which places him in the top 0.02 per cent of Uber Eats users in Australia. "That's a lot of money, I'm in trouble," Fevola said, before announcing he'd just received a text from his fiancee. "I just got a message off my ex-wife, now fiancee. She just wrote, 'I'm divorcing you again!'" Box, who is pregnant with her second child, only started using the app last November and has spent $2600 on the app with a total of 54 orders. "'When I fell pregnant I can't cook, it's just a thing I can't do," Box said. "I've ordered a lot of Uber Eats since November."